Two dental visits will be needed to complete your porcelain veneers. 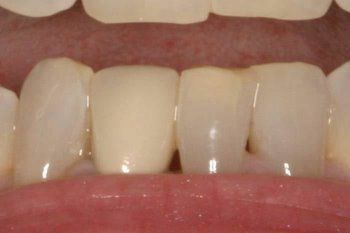 Veneer preparation involves the removal of a small amount of tooth structure; an impression is taken & sent to the lab to fabricate the custom veneers. If you’ve had local anesthetic, be careful not to bite your lip, cheek or tongue while you are numb. Avoid eating until the numbness wears off. You may experience some soreness at the site of the injection. Rinsing with warm salt water several times today is helpful. You should feel your teeth biting evenly on both sides. If your bite does not feel normal once the anesthetic wears off, call our office. It is normal for your teeth to have slight sensitivity to hot and cold. Taking ibuprofen, Tylenol or aspirin today is a good idea. Call if sensitivity persists for more then 2 or 3 days or if you experience any pain. 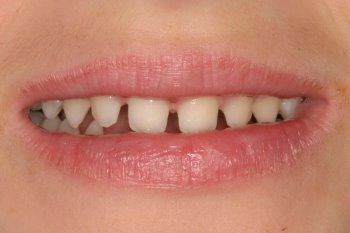 Temporary veneers are placed to protect your teeth. 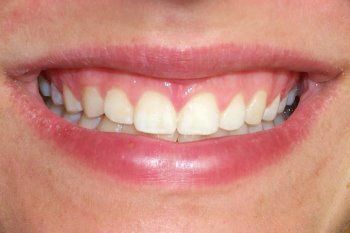 They are placed so we can remove them when we place your permanent veneers. 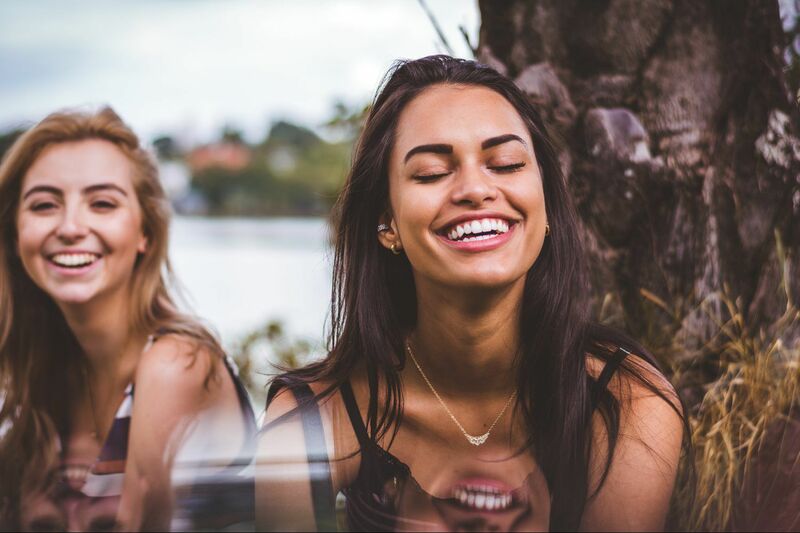 If a temporary veneer comes off of your tooth, call our office immediately to let us know. The temporary veneers are extremely fragile. They are there primarily for cosmetics; you should not function with them (for example, don’t bite into an apple). Resume regular brushing/flossing immediately. While you have your temporary veneers, use an end tuft brush to clean around them 4-5 times per day. 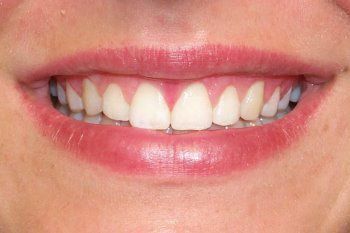 Your permanent porcelain veneers are bonded to your teeth. Avoid chewing excessively hard foods on the veneered teeth (hard candy, ice, etc.) because the porcelain material can break under extreme forces. Proper brushing, flossing, and regular 6-month (minimal) cleanings are essential to the long-term stability and appearance of your veneers. While whitening your teeth, avoid dark staining substances such as, coffee and/or tea, cola, tobacco products, red wine, red sauces, mustard, ketchup and soy sauce. The next 48 hours are important in enhancing and maximizing your whitening results for a long lasting, bright and healthy smile. For the next 48 hours, dark staining substances should be avoided, such as coffee and/or tea, cola, tobacco products, red wine, red sauces, mustard, ketchup and soy sauce. If it stains your clothes, it will eventually stain your teeth! Some patients experience sensitivity such as “zingers” or thermal sensitivity 12 to 24 hours after Zoom whitening. Placing MI Paste over the sensitive areas will help calm the teeth down during a sensitive episode. You are also welcome to take any type of over-the-counter pain relievers such as Advil, Motrin or Extra-strength Tylenol. Please call our office if sensitivity becomes severe. 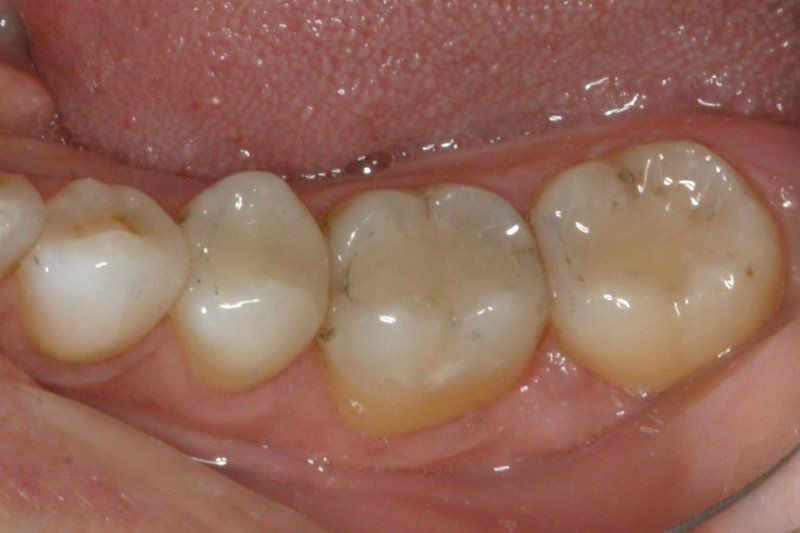 Today you had a bonded composite resin restoration. If you’ve had local anesthetic, be careful not to bite your lip, cheek or tongue while you are numb. Avoid eating until the numbness wears off. It is not uncommon to experience some soreness or temperature sensitivity for a day or two. Rinsing with warm salt water and/or taking Ibuprofen, Tylenol, or Aspirin may be helpful. Call if any sensitivity or soreness persists for more then 2-3 days or if you experience any pain. It is critical that your "bite" is perfect, let us know if you experience any change in the way it feels. We work with wonderful dentists who specialize in root canal treatment (Endodontists). Your specialist will review post-op instructions with you following treatment. 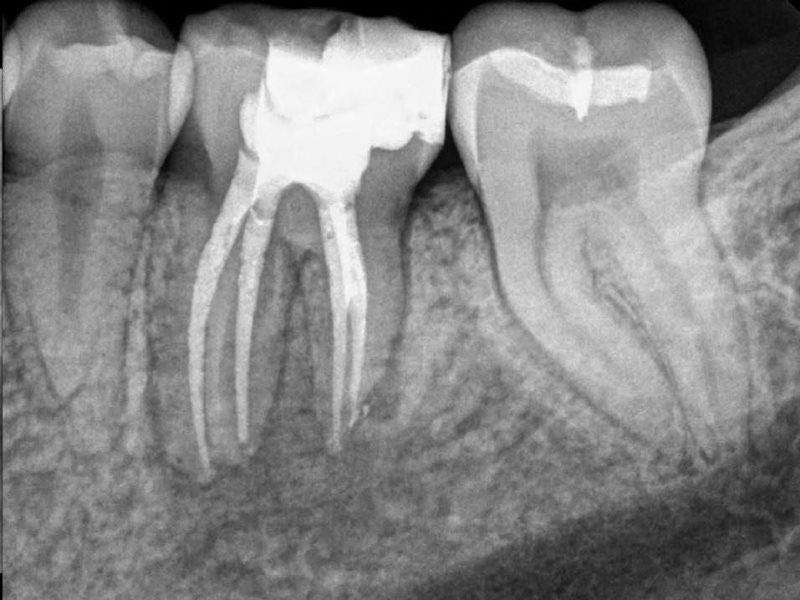 Root canal therapy often takes two or more appointments to complete depending on which tooth is involved and the severity of infection. At the start of treatment the Endodontist will isolate the tooth with a rubber dam to prevent saliva contamination of the canal system and to protect you from the chemicals used during the procedure. 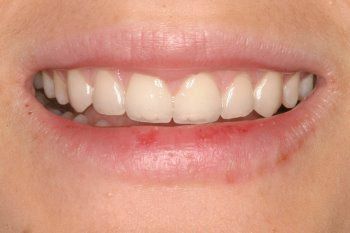 A temporary restoration is placed to protect the tooth between appointments. After each appointment when anesthetic has been used, your lips, cheek and tongue may be numb for several hours after the appointment. Avoid any chewing until the numbness has completely worn off. Between appointments it is common for a small portion of your temporary filling to wear away or break off. You may even experience a bad taste. 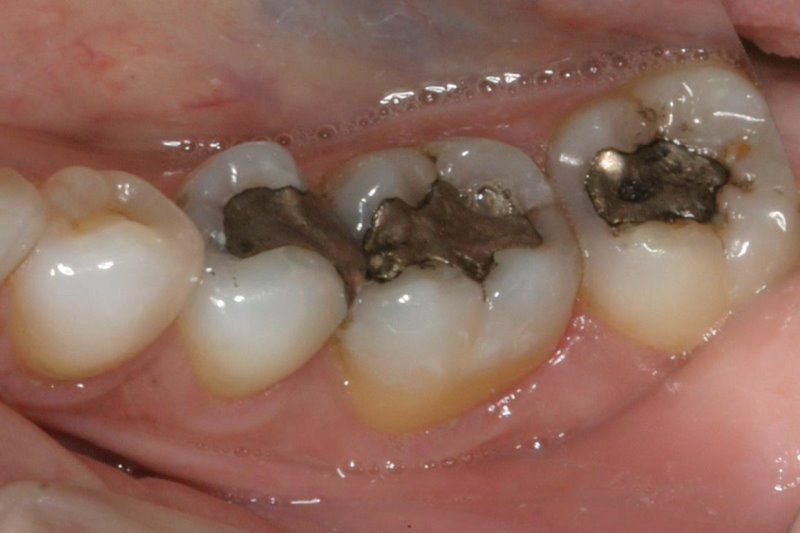 If the entire filling falls out, or if a temporary crown comes off, call us so that it can be replaced. It's normal to experience some discomfort for several days after a root canal appointment, especially when chewing. To control discomfort, take pain medication as recommended. If antibiotics are prescribed, continue to take them as prescribed, even if everything feels fine. 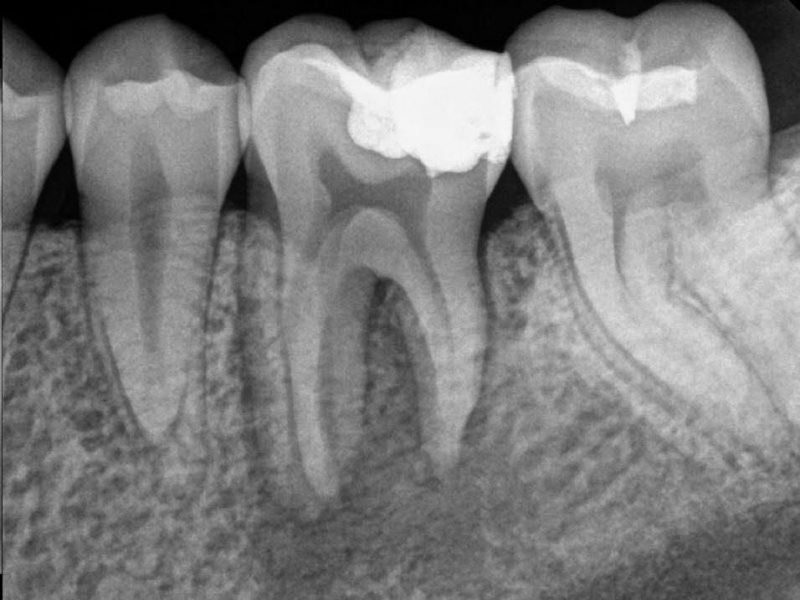 Following root canal treatment, the tooth becomes brittle and is at an increased risk for fracture which can lead to the loss of the tooth. A crown is usually necessary to protect the tooth and minimize the likelihood of fracture. 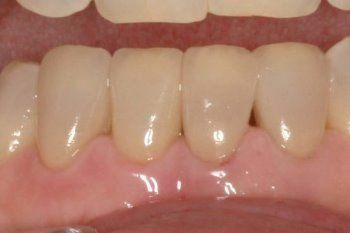 Today your tooth/teeth were prepared for a crown/bridge, an impression was taken and a temporary restoration was placed. If you’ve had local anesthetic; be careful not to bite your lip, cheek or tongue while you are numb. Avoid eating until the numbness wears off. It is not uncommon to experience some soreness or temperature sensitivity for a day or two. Rinsing with warm salt water and taking Ibuprofen, Tylenol, or Aspirin may be helpful. Call if any sensitivity or soreness persists for more then 2-3 days or if you experience any pain. The temporary crown/bridge is important to protect your tooth/teeth. It is adhered with temporary cement. Avoid hard or sticky foods such as caramel or chewing gum. Floss gently; pull the floss out the side, not up. If the temporary crown/bridge does loosen or come off (this is unlikely), call our office immediately; after office hours please call our cell phone. If you are unable to contact us, you can place some Fixodent (available at any pharmacy) inside the temporary restoration and put it back on. Do not leave your temporary off, even if you have no discomfort. It is critical that your “bite” is perfect, let us know if you experience any change in the way it feels. The final crown/bridge is usually ready to fit in 2-4 weeks. If you’ve had local anesthetic; be careful not to bite your lip, cheek or tongue while you are numb. Avoid eating until the numbness wears off. It is not uncommon to experience some soreness or temperature sensitivity for a day or two. Rinsing with warm salt water and taking ibuprofen, Tylenol, or aspirin may be helpful. Call if any sensitivity or soreness persists for more then 2-3 days or if you experience any pain. It is critical that your “bite” is perfect, let us know if you experience any change in the way it feels. Avoid chewing on your new restoration for 45 minutes to allow the final cement to completely set. Be sure to brush and floss your new restoration to keep the area healthy. With a bridge, you will need a special floss threader or other aids to reach and clean all areas properly. If you have any questions or concerns, please call our office. Your comfort is our priority! New dentures require a period of adjustment. For first time denture patients this may take several weeks. The more consistently you wear your prosthesis, the faster your mouth will adjust. Learning to wear your new dentures (particularly full dentures) is much like learning a new sport. It takes practice and patience. Try not to become discouraged at first. It is common to develop sore spots under the prosthesis which will need in office adjustments to fine tune the fit. For the first few days following delivery of your prosthesis, wear your denture as much as possible. You may salivate more when you first get your denture. This is normal and usually stops anywhere from within the first few minutes to a few days. It is important that you practice talking. Speak slowly and enunciate each word. Talk to yourself, read aloud and sing. You should sound normal within a very short time. You will also need to practice eating. Do not plan to eat your first meal in public. To start, eat soft foods, cut your food into small bites and chew slowly. With a complete denture, it is important to place food on both sides and chew up and down so the denture is balanced. Some people feel more comfortable wearing adhesives under their dentures. You can experiment with over the counter adhesives. Typically only a small amount is needed. It is important to make sure you remove all of the adhesive each day when you clean your dentures. Do not wear your prosthesis to bed. Take your prosthesis out and place it in water for the night. A removable partial or full denture should be removed at least 8 hours each day. Leaving your denture in 24 hours a day can cause sore spots to develop and fungus can begin to grow under the prosthesis. Use a denture brush and mild toothpaste to clean your denture, (do not use abrasive toothpaste because it will scratch your denture). Remove your prosthesis at night and place it in water, mouthwash or denture cleaner. Do not let the denture dry out, as this can cause it to warp. When rinsing and brushing your denture over the sink, it is best to place a wash cloth in the basin with some water to cushion the denture should you drop it. The acrylic can break if dropped. Regular professional visits are important. The fit and bite of your dentures can change. A poorly fitting denture can cause problems with the underlying tissues and can cause bone loss. It is also important for the soft tissues in your mouth to be checked for pathology like oral cancer. A local anesthetic has been used; be careful not to bite your lip, cheek or tongue while you are numb. Avoid eating until the numbness wears off. It is important for a blood clot to form in the extraction site to stop bleeding and begin the healing process. Bite firmly on a piece of gauze for 20-30 minutes following the extraction. Minor bleeding is normal in the first 24 hours. You may bite on a moist tea bag if light bleeding continues (tea has an ingredient that promotes blood clotting). If you experience heavy bleeding or have any questions, call our office. Do not smoke, drink out of a straw, spit or rinse vigorously for at least two days following your extraction. These activities will dislodge the blood clot and slow the healing process. Limit vigorous exercise for the next 24 hours as this will increase blood pressure and may cause more bleeding from the extraction site. It is a good idea to rinse gently with warm salt water the day after your extraction. Brush your teeth as normal following your extraction. Be gentle and careful around the extraction site. Some swelling and/or pain can be expected. You may take Ibuprofen (600mg every 6 hours) as needed for pain. Swelling should subside after 48 hours. If pain is severe please call our office. An ice pack applied to the area will keep swelling to a minimum. If antibiotics are prescribed, continue to take them for the indicated length of time, even if everything feels fine. Drink plenty of fluids and eat nutritious soft food on the day of the extraction. You can eat normally as soon as you are comfortable. It is important to resume your normal dental routine after 24 hours. This should include brushing and flossing your teeth at least once a day. This will speed healing and help keep your mouth fresh and clean. After a few days you should feel fine and can resume your normal activities. If you have heavy bleeding, severe pain, continued swelling for 2-3 days, or a reaction to the medication, call our office immediately. Following your deep cleaning appointment, if an anesthetic has been used, your lips, tongue and cheek may be numb for several hours. Avoid eating until the numbness has completely worn off. It is normal for your gums to feel somewhat tender and to experience mild hot and cold sensitivity after the appointment. Your teeth may even be sensitive to chewing. Brushing your teeth with “sensitive” toothpaste containing potassium nitrate (for example Sensodyne) will help decrease sensitivity over time. For the first few days following treatment avoid any foods (nuts, popcorn or foods containing seeds) that may get caught under your gum tissues. If a localized antibiotic (Arestin) was placed, you should postpone brushing for 12 hours and avoid the use of interproximal cleaning devices (flossing, rubber tips, toothpicks, etc.) in the area of the antibiotic for 10 days. 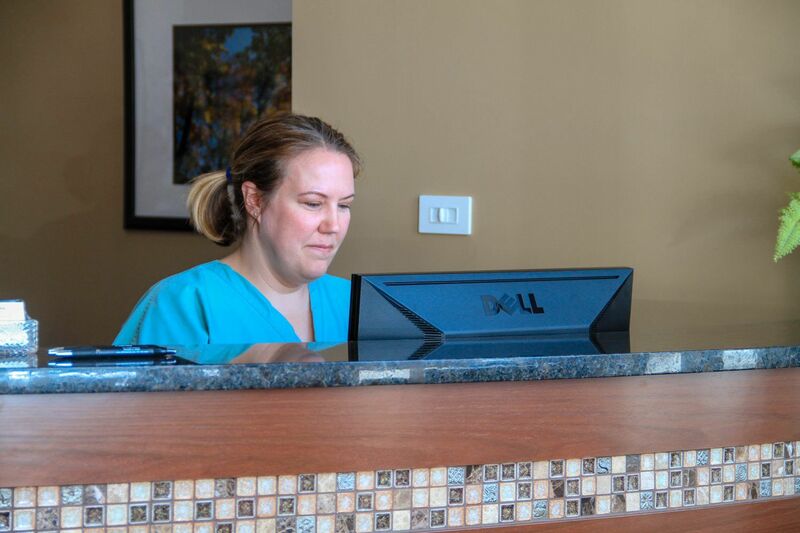 If you experience any discomfort following your deep cleaning, warm salt water rinses or an over the counter pain medication (Ibuprofen, Tylenol or Aspirin) is helpful. Call our office if any discomfort persists for more then 2 or 3 days or if you experience any pain. After the completion of scaling and root planing, excellent home care is critical to provide an environment for the gums to heal and increase the success of treatment. Studies show preventive care every three months will help keep your gum infection under control. Healthy gums will not only contribute to keeping your teeth for a lifetime, but also eliminate a risk factor for cerebral vascular disease such as heart attack and stroke. Dentures that are delivered as soon as teeth are removed provide immediate tooth replacement. They also serve as a bandage to the sockets and help in controlling the bleeding. For the first 24 hours do not remove the denture(s) from your mouth. Apply firm pressure by biting on a gauze pad for 30-45 minutes following the appointment. You may have to repeat this several times. Apply a cold pack externally to minimize pain and swelling. Take your prescribed pain medication and antibiotics as instructed. Avoid smoking, hot foods, rinsing, spitting, vigorous exercise, and drinking thorough a straw for 24 hours. It is normal to see your pillow stained with a small amount of blood. On the day after your extraction(s), you can resume your normal oral hygiene routine being gentle and careful around the extraction site. It is a good idea to rinse gently with warm salt water. As your extraction sites heal, your bone and gum tissues will change shape. 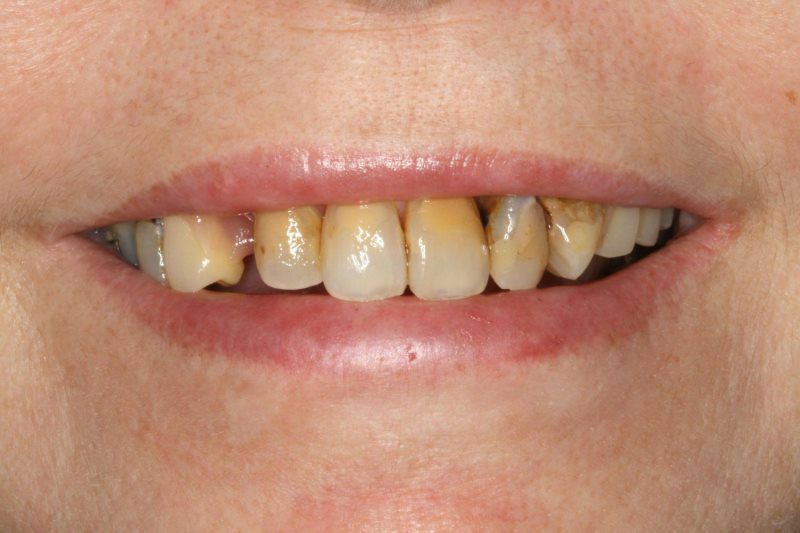 It is common for immediate dentures to become loose and need adjustments. Immediate dentures usually need to be relined several times during the healing process to help them fit properly. 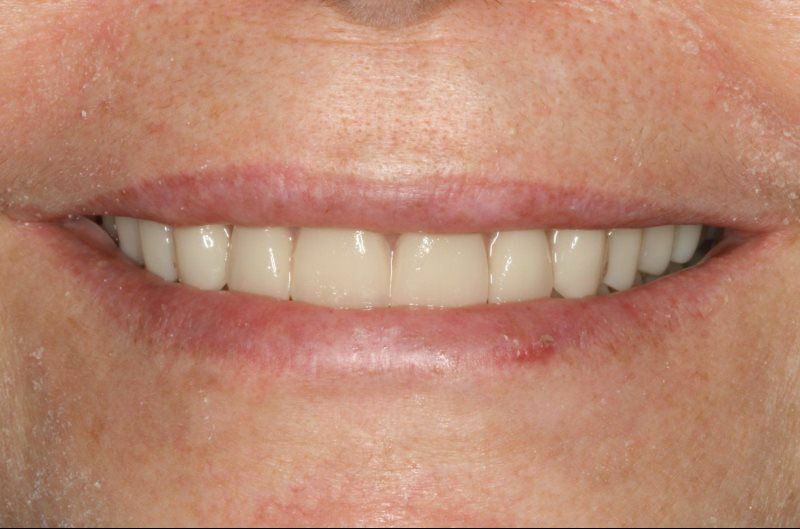 Once healing is complete, new dentures or implant prosthesis can be fabricated. Wear your nightguard as directed. Brush your appliance before and after use. Be careful not to drop your appliance to avoid breaking or damaging the nightguard. If you have any discomfort when using the appliance, discontinue use and call our office. Bring your nightguard to your cleaning appointments at our office so we can monitor the fit of the appliance and clean it for you.